The spiritual path can be long, complicated and arduous. This is why traditions from all over the world have emphasised the importance of finding an authentic teacher. Of the well known modern teachers, Mooji is held in very high regard and considered to be from a well respected modern non-dual lineage. He was a disciple of Papaji, himself a discipline of the 20th-century sage Ramana Maharshi. Moojis spiritual path was primarily that of Bhakti Yoga, the path of loving devotion. Born in Jamaica, he emigrated to London in his mid-teens and was an art teacher before a chance meeting with a Christian mystic resulted in his moving to India in search of Enlightenment. It was there he met Papaji whom many considered a living enlightened master. 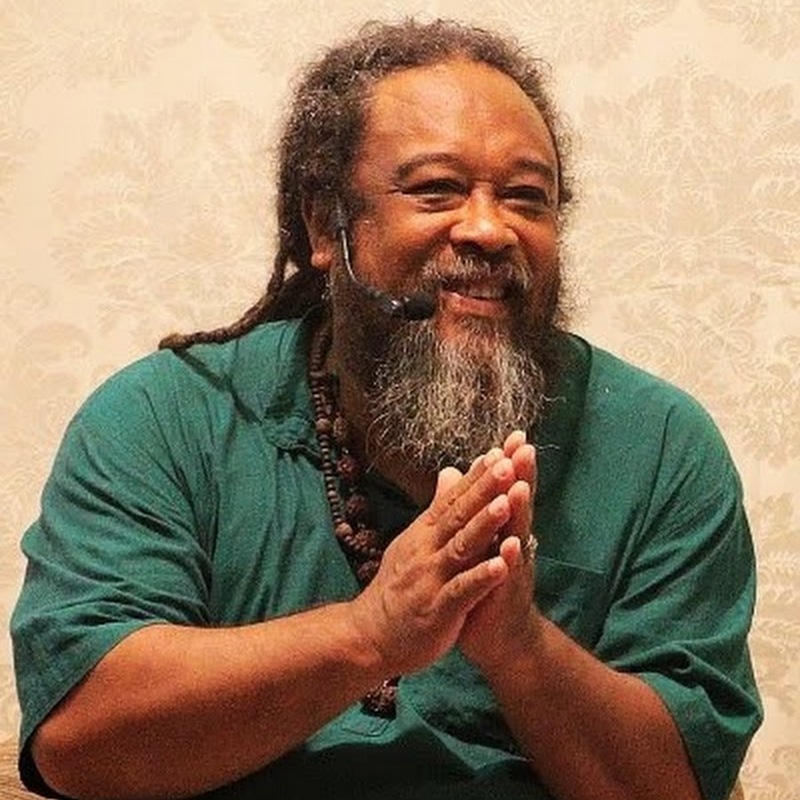 Since 1999 Mooji has been teaching non-duality, a philosophy meaning “not two,” under which a group of spiritual traditions fall whereby the intention is to see the illusion of the I-other dichotomy. After having seen through this illusion, you work towards making this realisation part of your permanent state of being and experience what some in the West would call ego death. Here are 29 quotes from Sri Mooji on Love, Life, and Silence. “Don’t be too quick to interpret the moment. Just keep quiet. My encouragement would always be: never think anything is against you, everything is a blessing. Why should it be different? Just be quiet. Let it all work itself out. “Feelings are just visitors, let them come and go.